Princess is a prostitute in Los Angeles. Under pressure from the police, Princess helps to put a murdering pimp named Ramrod in jail. 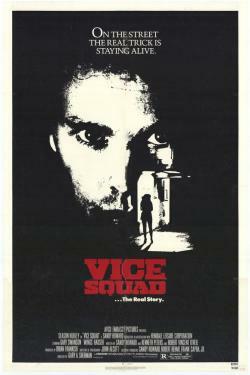 But when Ramrod escapes, her life is in danger, and vice squad Tom Walsh and his team go into action to protect her.